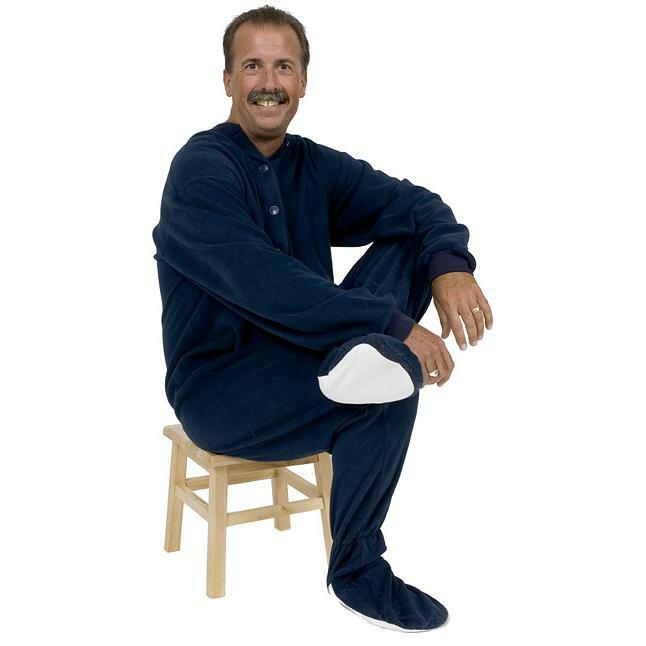 You will love the softness of our Big Feet Pajamas. 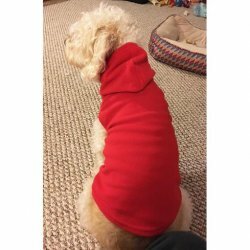 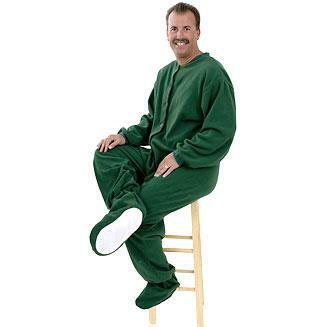 These plush footed pajamas have a hood, zip up front and non-slip soles. 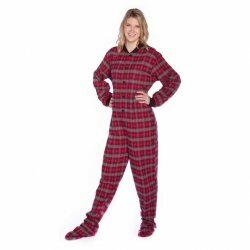 Feel festive all year in this cozy footie. 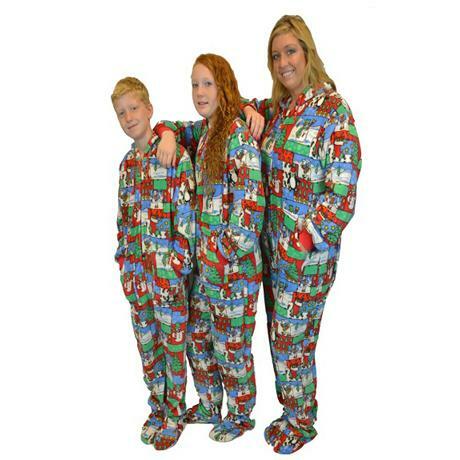 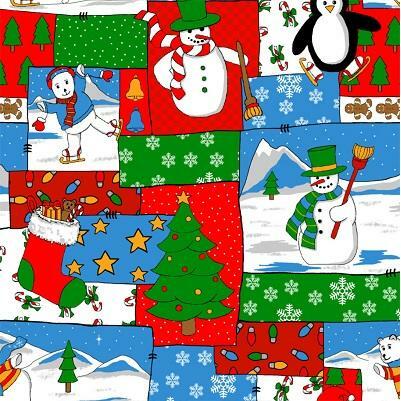 Check out the matching footie for kids.